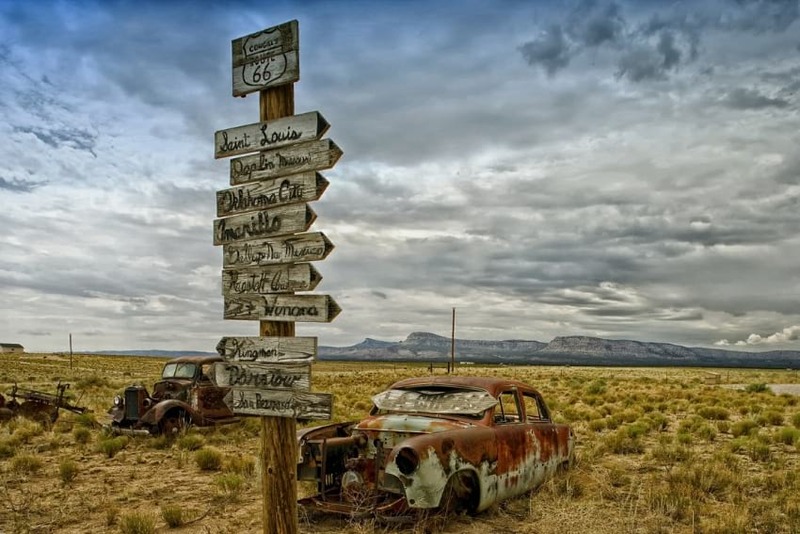 No journey has captured the imagination of America over the last century more than Route 66. It has long been considered the “Mother Road”, beckoning travelers, wayfarers and people looking for a fresh start out West. Well we have lived “out west” our entire lives, and this year we decided to take the kids on a road trip in reverse, going UP Route 66 to see the quirky roadside attractions, historic eateries, and iconic landmarks that make this trek such a unique and characteristically American experience to this day. In this post, we preview our custom Route 66 road trip itinerary and highlight what we plan to do in each city. Before we get started, though, I want to explain real quick how this road trip materialized virtually out of nowhere. I’ve long wanted to visit Santa Fe (for reasons you’ll see later in the post), but didn’t realize it was along Route 66 until I got the chance to review a book called “The Best Hits on Route 66: 100 Essential Stops on the Mother Road” by Amy Bizzarri. Bizzarri’s book is full of beautiful photos and snippets of fascinating details about the best places to visit along Route 66, including custom maps and itineraries and information that is relevant for families with kids. We were so inspired reading through this book that we stayed up late one night and just put together the perfect road trip itinerary (for us, anyways) to do over Spring Break while the kids were out of school. We are also super excited to announce that we are partnering again with Best Western Plus for this road trip! There are Best Western hotels all along Route 66, and as you know, we have come to appreciate the dependability and value of Best Western hotels on our many adventures across the country. Once upon a time, Oatman was a main gold producer and was chock full ‘o prospectors trying to strike it rich. 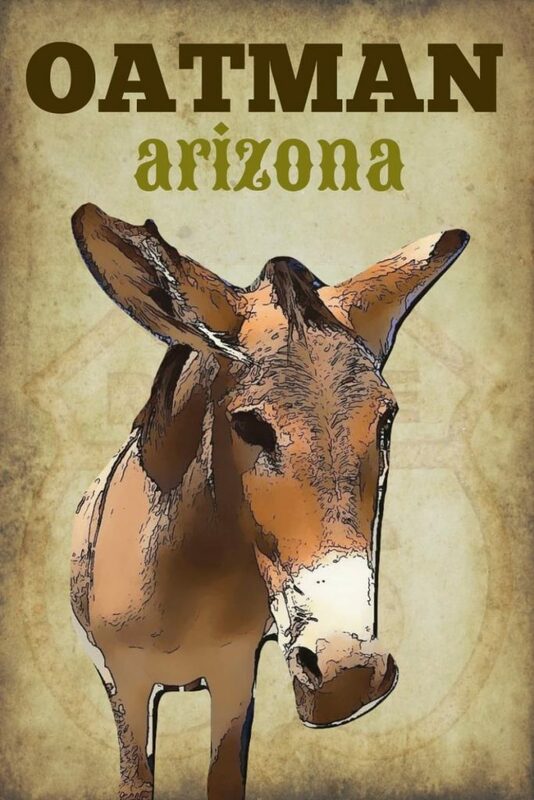 Now it is a historic ghost town full of…wild burros!? Yes, you read that right – there are (mostly) friendly little jackasses roaming the streets of Oatman daily. We love visiting Old West ghost towns like Tombstone and Calico, and hearing all the fascinating stories. I expect Oatman will fit the bill just perfectly. Williams has long been considered the gateway to the Grand Canyon, one of the true wonders of the world. 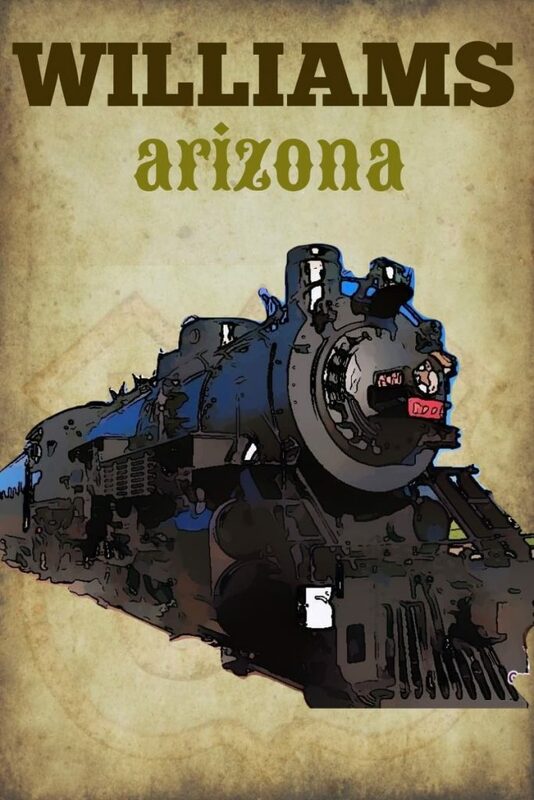 We plan to take a train tour on the historic Grand Canyon Railway from Williams Depot, which made its first journey into the Canyon way back in 1901 (and also doubles as the Polar Express)! The quaint but rather bustling town in the high desert is also home to numerous shops and fun places to eat. A small town with a storied history, the lands in and around Madrid have been mined for centuries – for turquoise by native inhabitants, for silver by Spaniards in 1500’s, and coal in the 1800’s. 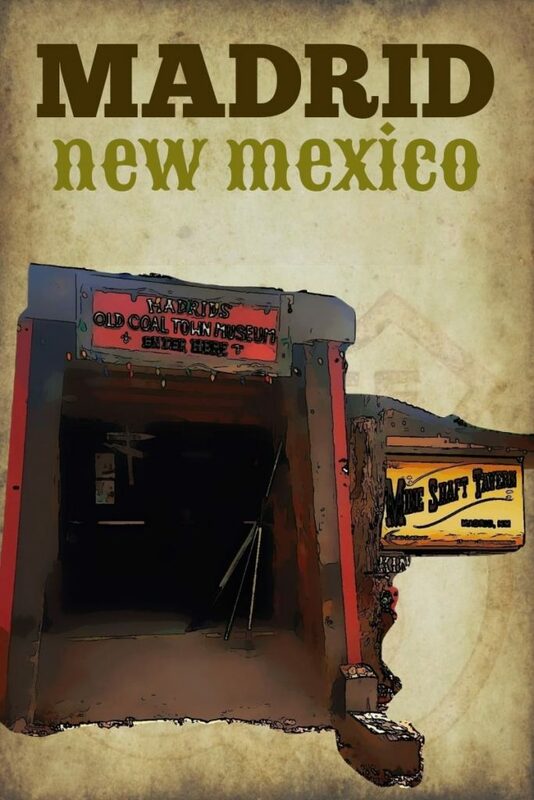 But what is drawing me to stop by this ghost town on Route 66 is the Mine Shaft Tavern, which has been serving miners and travelers since 1895. Word is that orbs often appear in photos taken inside the tavern, so we expect to experience a variety of spirits in Madrid. Santa Fe has been calling me for years, and we made it the centerpiece of our Route 66 family road trip. We are staying three nights in the city because there is just so much we want to see and do in Santa Fe. 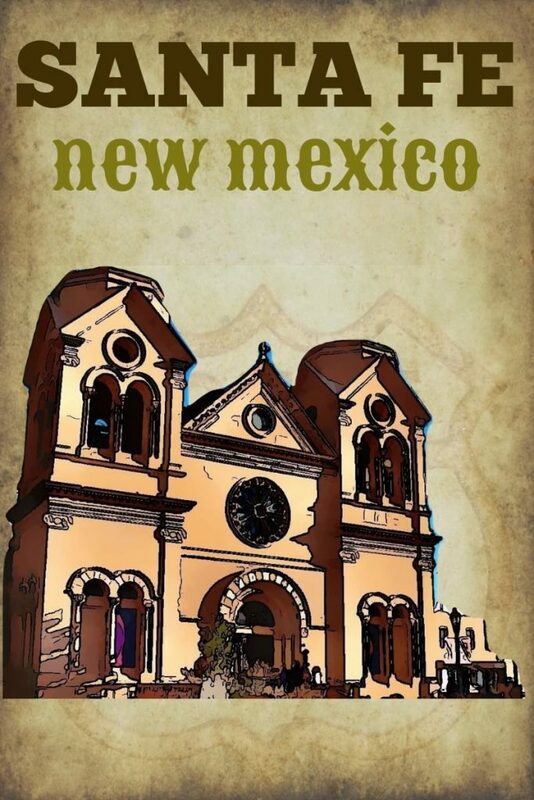 History, music, art, natural beauty, hatch chiles and margaritas – you can find it all in Santa Fe and two full days is likely not enough…but we will do our best! Gallup has served as the backdrop for over 100 old Western Movies over the years, predominantly through the 1930’s and 40’s. 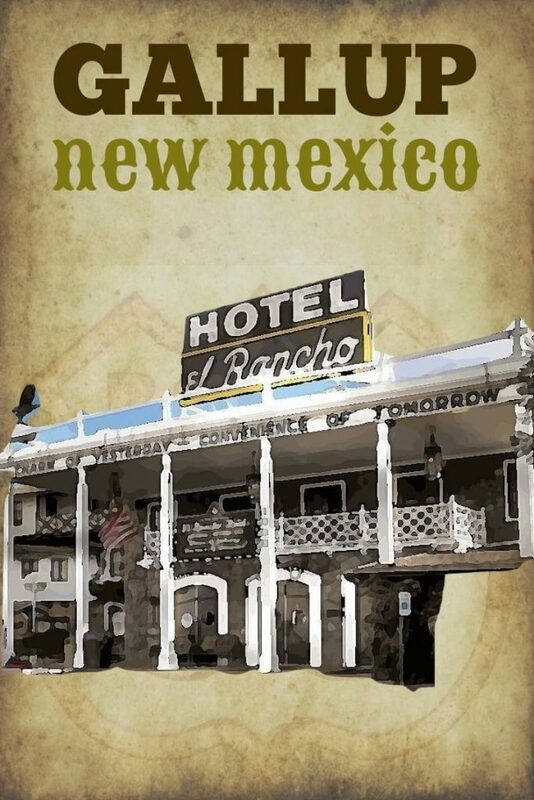 A jewel of this sleepy old town on Route 66 is the El Rancho Hotel, which was built in 1936 to serve the burgeoning film industry around Gallup. We plan to grab lunch and a drink at El Rancho’s 49ers Lounge, and take a tour of rustic El Rancho Hotel. After a long drive leaving Gallup, NM, we plan to stay the night and rest up in Kingman. 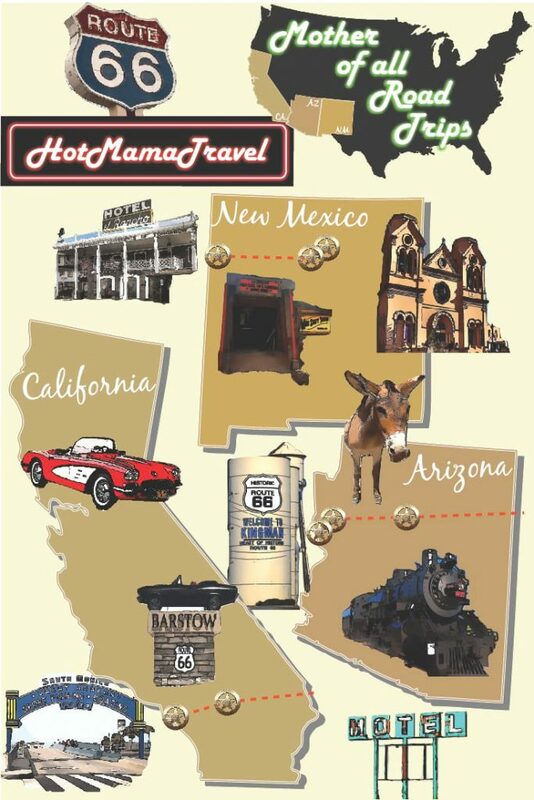 We might take a 25 min excursion to visit the legendary Hackberry General Store and stock up on Route 66 memorabilia. Otherwise not sure what else we will do in Kingman except eat dinner and sleep before another long drive home. 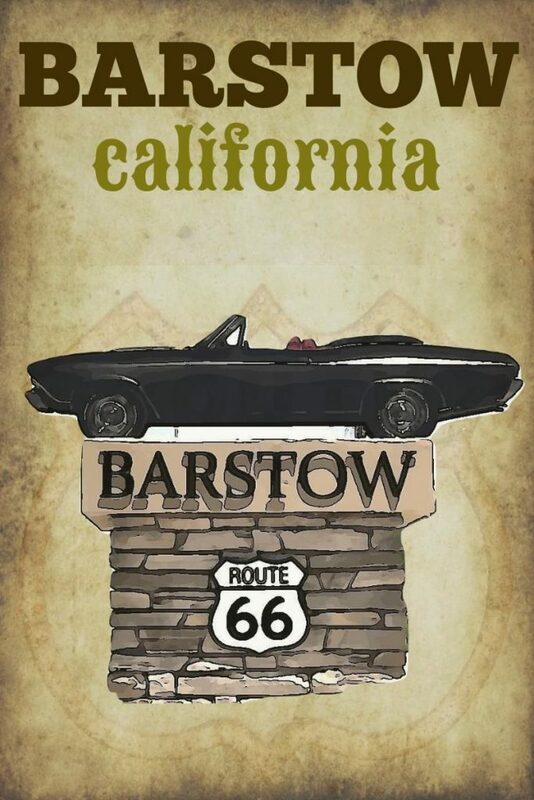 About halfway home to Orange County, CA, we almost always stop for gas and a meal in Barstow on our way home from Vegas. However, this time we also plan to visit the Route 66 Mother Road Museum following lunch for one last nostalgic experience of Route 66 culture and memorabilia. While the Santa Monica Pier is the official ending point of historic Route 66, we will actually be heading home to Anaheim after a long road trip with kids. 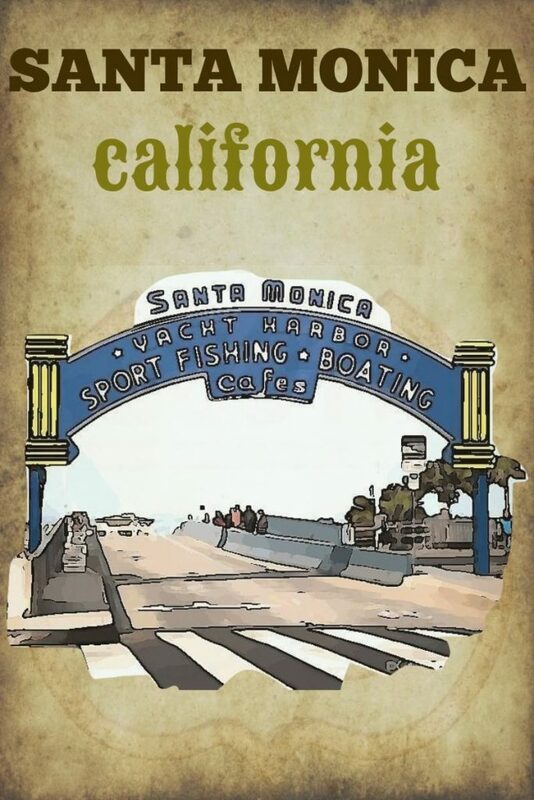 I wanted to include Santa Monica on our map, and most people that want to do this itinerary will want to finish the trip in Santa Monica anyways. Well there you have it. Spring Break 2019 we are taking the kids on the “Mother of all road trips”, and I couldn’t be more excited! Follow us on social media to follow our trip LIVE, and subscribe to our newsletter to get updates when videos and blog articles are posted to show highlights of our family trip along Route 66. Disclaimer: HotMamaTravel is a participant in the Amazon Services LLC Associates Program, an affiliate advertising program. Amazon and the Amazon logo are trademarks of Amazon.com, Inc. or its affiliates. This means that we get credit for providing awesome advice in helping you to decide on your purchase if you happen to use one of our links. There is no extra cost to you, but it helps to support the cost of running our blog. Thank you for supporting us! We are doing an episode of Amateur Traveler on a Route 66 trip soon. On my list to do. Awesome!! Can’t wait to see it! This is quite a road trip! Be careful around those wild donkeys, they can bite! Good luck catching a ghost orb in Madrid. Enjoy the margaritas in Santa Fe, you’ll need them after all that driving. This is a great itinerary, thanks for sharing! I’ll keep that in mind, as my daughter likes to get up close and personal with animals. I usually have good luck catching orbs on film and ghostly figures, so I am excited to see what I see in Madrid. I am all about the beer and ritas! Congrats! I am excited for you guys for taking on such an epic Road Trip. I drove Route 66 and loved it. Yay!! I am excited too! I love your graphic arts. I think the western half of Route 66 is more intact and better preserved than the eastern half, which seems to be dominated by I40/I44. I can even get behind putting Sante Fe onto the route. I can’t wait to see what you think of this historic adventure. Thanks, that credit goes to my hubby. He does all the graphics. I excited to visit Santa Fe too!!! 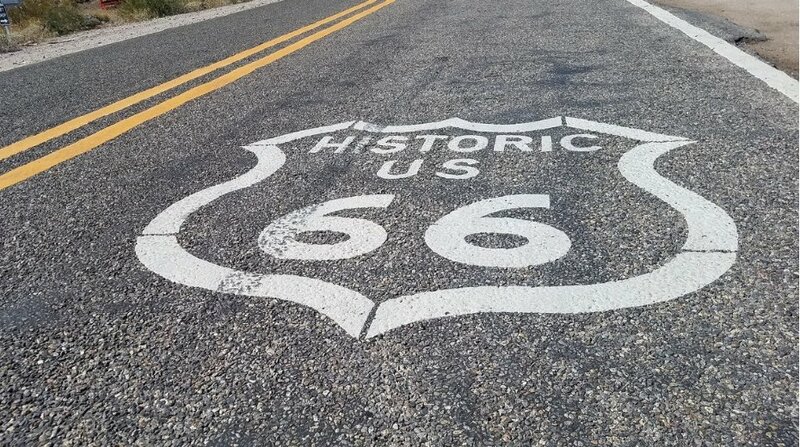 We have done bits and pieces of Route 66. But it must have been fun to do the whole drive. It was fascinating to see all the abandoned towns along the route. We did stop in Williams for lunch. And to check out the train. And stayed in both Santa Fe and Santa Monica. One day we will need to see it all. Yeah we are just doing the southwestern route, but it would be totally cool to the whole route to Chicago! What a great idea and what an amazing itinerary! Some of your destinations, such as Santa Fe and Williams / the Grand Canyon, would be worthy of their own trips. And to combine all these places, and with such a diverse array of activities, sounds like so much fun. The Route 66 Museum also seems like a fitting end to the journey. Yeah it is going to be an epic trip. We love a good road trip. A couple summers ago we took the family on a 60 cross-county road trip and got to see SO much. I love road trips and have done many of these spots. Oatman is a stand out and worth a few hours, especially if the biker clubs are in town! 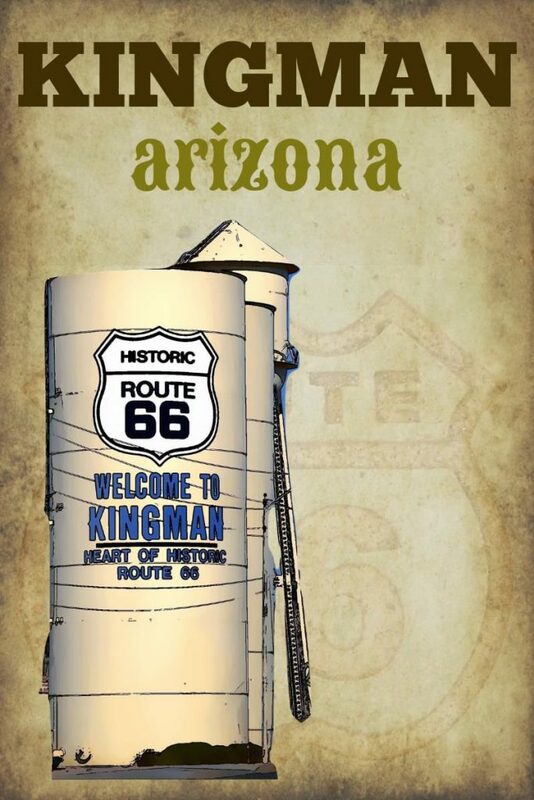 I have relatives in Kingman, but can’t recommend much there. I’m sure you’ll have a great trip. I love road trip for this very reason. It is so fun to see these quirky little towns. Exciting road trip. Good you could partner with Best Western on this. The pictures with vintage themes look good. Yeah we love Best Western, so it is exciting to work with them. My hubby created all the graphics, I love the look too. Thanks, my hubby does all the graphics, so he will appreciate that. It’s going be a great trip for sure. What an epic trip you have planned. I recently saw something about Gallup on a travel show and thought that it looked like a fun place to visit. I look forward to reading your updates. Yeah we are going to get to see some fun little quirky towns, which I love. 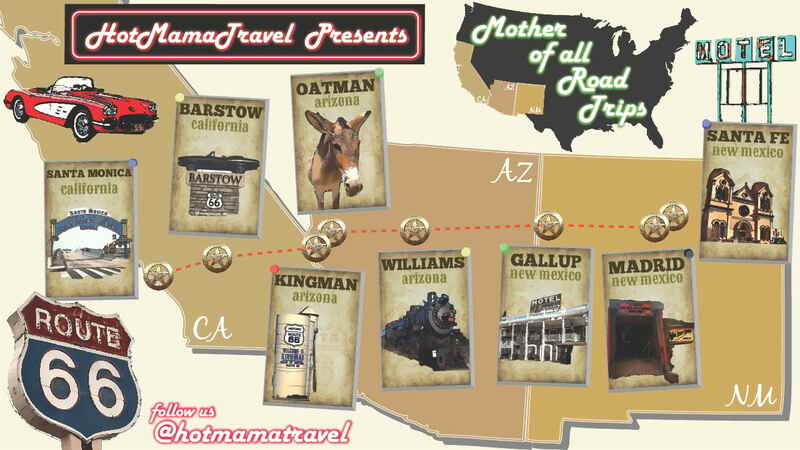 After I planned this I saw an episode of Samantha Brown where she went to Oatman and it made me even more excited to go. What a great trip you are planning. It’s so awesome that you’re taking your kids on such an adventure. I lived in New Mexico as a teen and Santa Fe was a treat to spend time. It’s really beautiful and has a lot to see. Actually, New Mexico in general is like that. The food is really great there too. I hope you all really enjoy your trip. I’m a little jealous. We love to take the kids on new adventures and we are so excited about spending time in New Mexico. Good food is always a huge plus! !